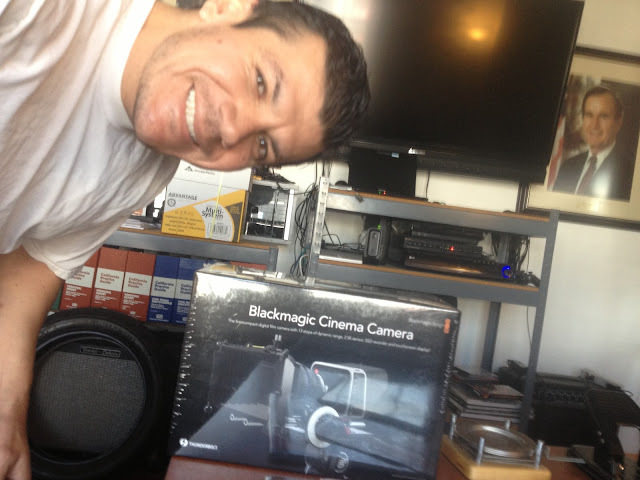 My Chicano Lawyer.com: Blackmagic Cinema Camera is finally here! Blackmagic Cinema Camera is finally here! After 12 months of waiting, it finally arrived. Too bad I'm in the middle of preparing for an attempted murder trial. Sorry Blackmagic Cinema Camera, you're going to have to wait until I defend an innocent man from a racist criminal justice system.